We have the solution for all your business or organizational legal needs. We are a trusted and experienced corporation, limited liability company and partnership law firm. We command the experience and knowledge managing transactions such as the negotiation, sale and closing of construction manufacturing company involving complex, multi-state and international business transactions in excess of $45 million. On one such project, our skill and experience resulted in an 25% tax savings to our client on a $42 million sales price. Our knowledge of the construction industry was key in these negotiations. 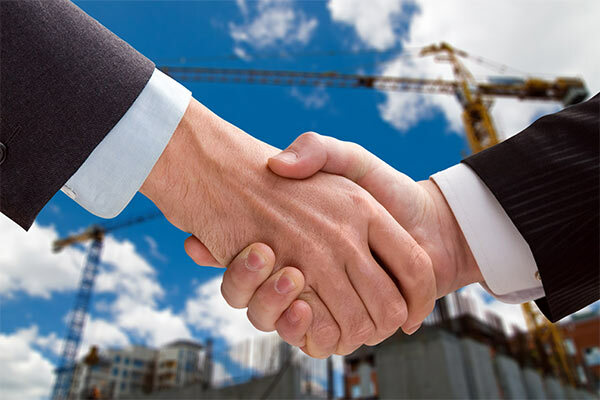 For all your construction related business law needs, including acquisitions, formations, buyouts, mergers, dissolutions and litigation, catastrophic financial workouts and asset preservation, regardless of the size, you can trust us to handle your most important business dealings. You can trust us to handle your most important business dealings.